Even in Howth many people do not know the name of this beach. Claremont Beach is a small cove-like beach situated close to the harbour in Howth. 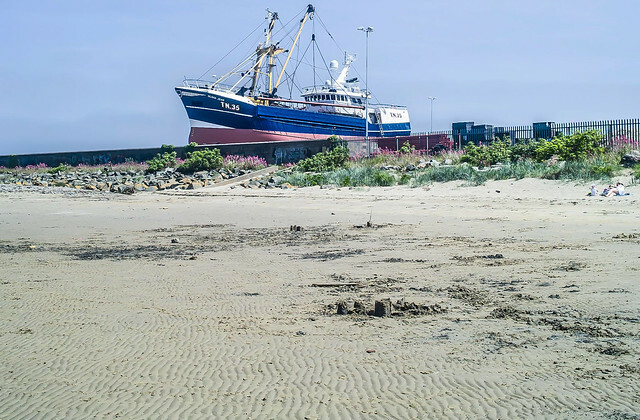 It is a popular beach all year round and there are a number of pubs and restaurants located along the Harbour Road and in the village of Howth.